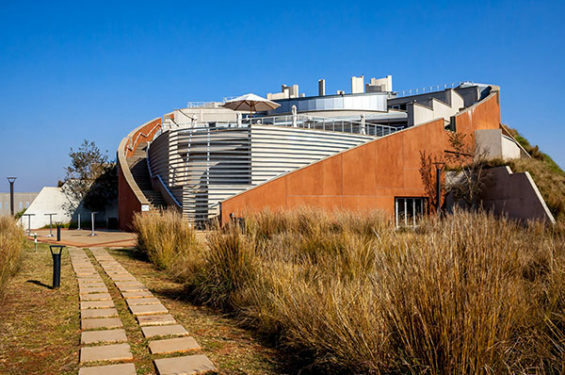 Situated an easy 1½ hour’s drive from Sandton, this internationally acclaimed tourist attraction highlights the universal relevance of the Cradle of Humankind as our ancestral home. The tour visits the Sterkfontein Caves, where the earliest hominid fossils dating back over 3 million years were discovered. At Maropeng you can experience fascinating, interactive representations of the origins of the earth and life on our planet. A boat ride takes you back 3 billion years through the elements that started life on the planet, and your journey continues through a 150 metre interactive ‘virtual cave’. A visit to the Origins Centre explores the beginning of life on our planet. 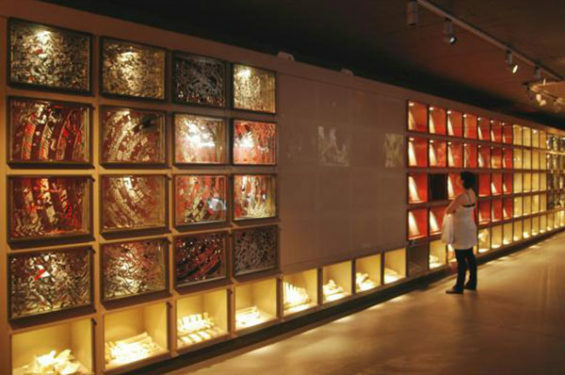 This museum celebrates the history of modern humankind, telling the story of the emergence of human beings and their evolution into humanity as we know it. The tour is of interest to both adults and children and is a ‘must see’ on the itinerary of anyone passing through Gauteng.